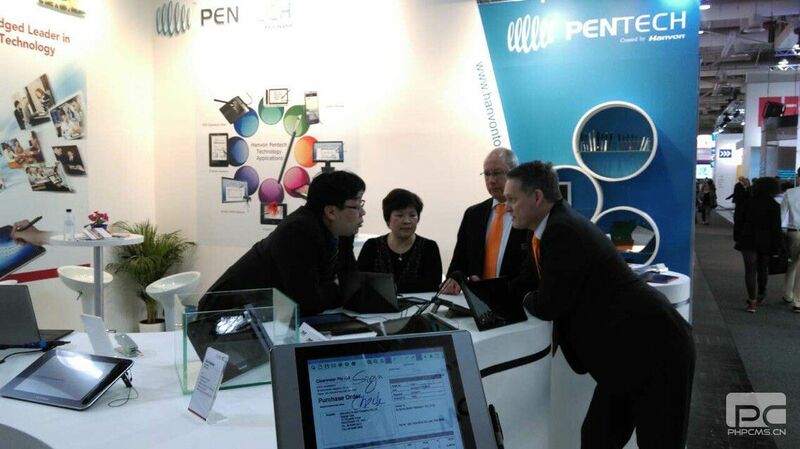 Hannover, Germany--Hanvon Pentech Co., Ltd., a leading pen solution expert for mobility, launched the world’s first waterproof Electromagnetic Resonance Touch (ERT) pen at CeBIT 2015. With 1,024 pressure levels, the IPX5- certified ERT pen could operate perfectly with smartphones and tablets in humid industrial conditions and extreme weather. Designed for rugged smart devices, the waterproof ERT pen delivers reliable high performance in harsh conditions. For example, you could still use the pen to write on your tablet when it’s raining outside. This is a useful feature in today's business climate. The waterproof ERT pen has an IPX5 certification. IPX5 is the grade at which a pen continues to function when directly subjected to 12.5 L of water per minute from all directions using a 6.3mm-inside diameter nozzle at a distance of 2.5m for at least 3 minutes. 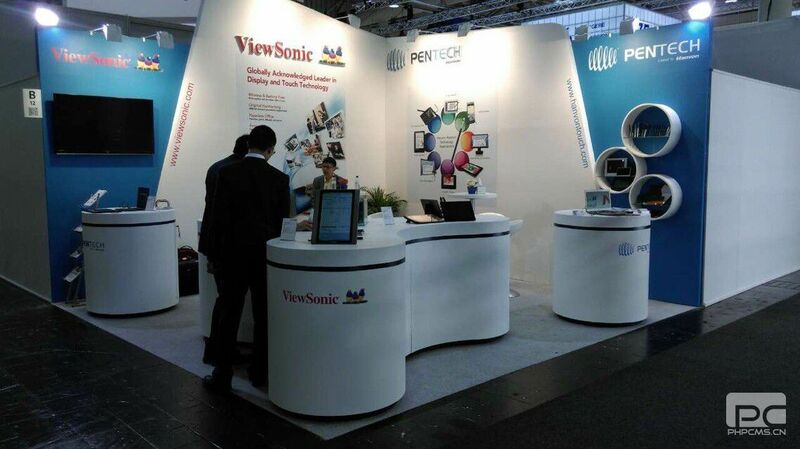 In addition to the waterproof ERT pen, Hanvon Pentech also showcased its complete array of ERT pens, modules and chips at CeBIT 2015. With its state-of-the-art technology and decades of experience, Hanvon Pentech offers cordless and battery-free pressure-sensitive ERT pens with high accuracy and resolution, providing excellent pen-on-paper writing experience with up to 2,048 pressure levels. With an outstanding reputation for product quality, reliability and technical innovation, Hanvon Pentech excels at providing customized solutions to meet clients’ various needs. Focusing on pen input solutions, Hanvon Pentech’s ERT products support 2-100’’ touchscreens, widely applied in education, healthcare, government OA, banking, etc. ERT modules are used in intelligent devices including smartphones, tablets, handwriting LCD monitors, graphic tablets, e-book readers, POS signature pads, intelligent white boards, etc. With strong R&D capabilities, Hanvon Pentech owns 140 patents worldwide. Headquartered in Beijing , Hanvon Pentech Co., Ltd. is a holding subsidiary company of Hanwang Technology Co., Ltd. (Stock code: 002362). 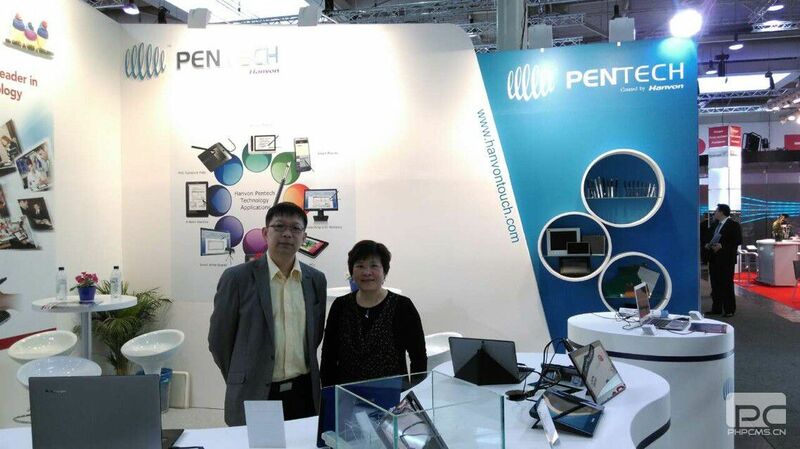 Hanvon Pentech is an expert of pen input technology and production, dedicated to R&D and production of ERT and Active Capacitive Pen solutions.